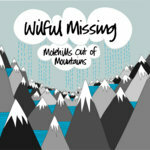 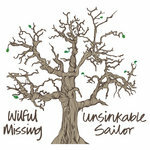 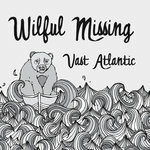 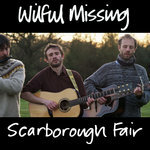 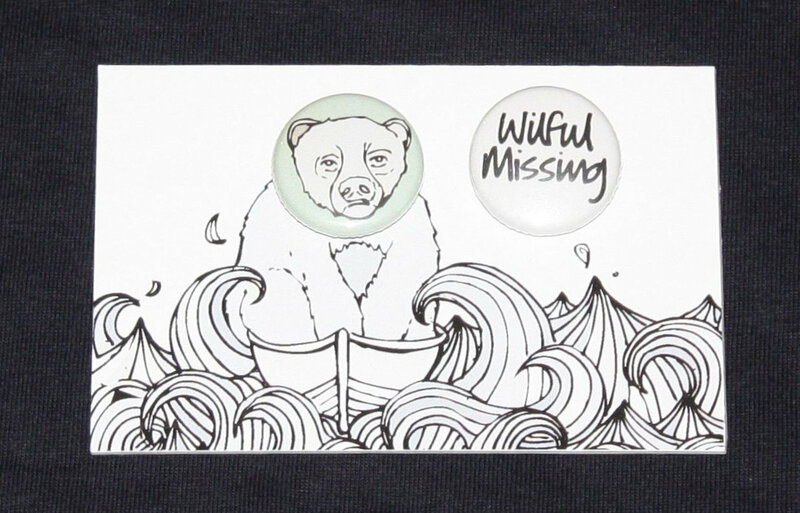 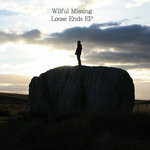 A set of 2 Wilful Missing badges, featuring the bear from our Vast Atlantic EP, and the Wilful Missing logo from the Molehills out of Mountains album. 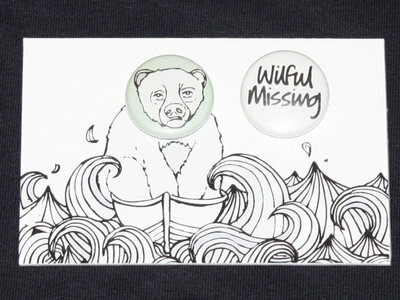 The badges are mounted on handmade backing card, all lovingly put together by our resident artist, Ruth. 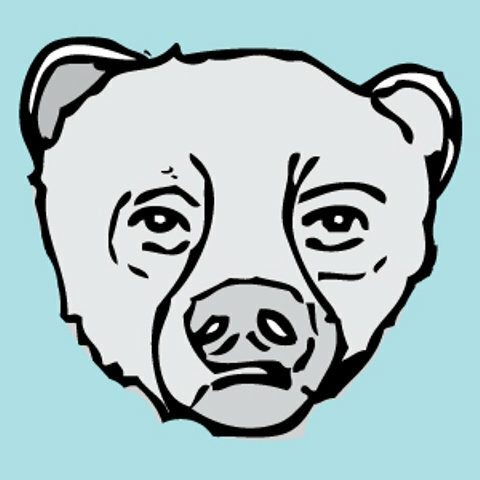 Includes unlimited streaming of Night Parachuting via the free Bandcamp app, plus high-quality download in MP3, FLAC and more.